You've heard about BPA's, those chemicals that are in everything from canned goods to plastic bottles. A new study out today has some eye-opening numbers about just how much we're consuming. 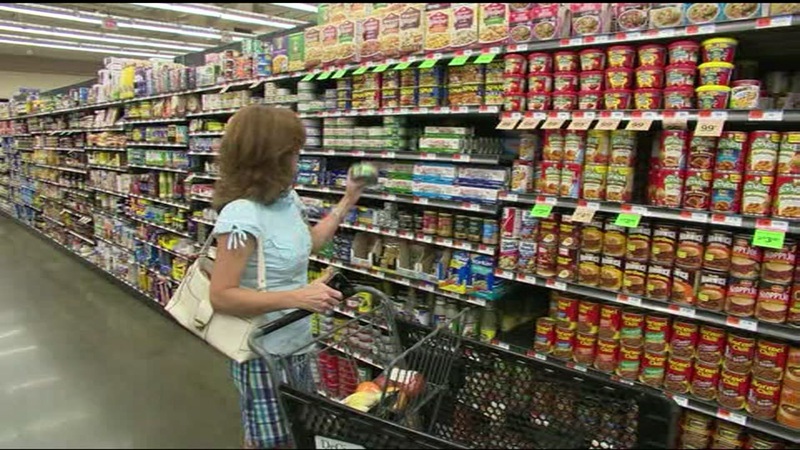 It found nearly 40 percent of canned goods from leading retailers still contain BPA. They tested cans sold popular grocery stores in 11 states, including California. The toxic chemical is linked to breast cancer, prostate cancer, heart disease, and birth defects and retailers have been under pressure to eliminate it. Click here for more details on the study.